Is The Gift of Dyslexia Real or Not??? The concept of the gift of dyslexia has become popular over recent years. We want to put this idea under the microscope and ask, is dyslexia really a gift? Also what are the positive and negative effects of dyslexic people believing they are ‘gifted’? Surely if we perceive our dyslexia in a positive way it will help to boost confidence. Is dyslexia a gift or not??? These are all traits that are generally associated with dyslexic people. However we have not been able to find any hard evidence that shows that these characteristics are caused by dyslexia. If you know of such research please sent it to us via the contact us section and we will change this page accordingly. Therefore there is no hard evidence at this time to support of the concept of "the gift of dyslexia". What are the pros and cons of calling dyslexia a gift? Believing it is a gift will help people to build confidence in the idea that dyslexia is a positive condition and not a negative one. It may also help to motivate dyslexic people. It may not be a good idea to believe you are gifted just because you are dyslexic. This may cause some people to become arrogant and unrealistic about themselves. Confidence should come from believing in yourself not from the idea that dyslexia has given you special talents. 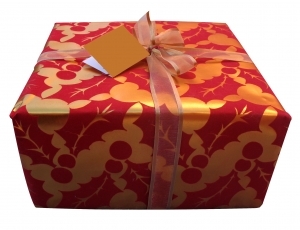 Calling dyslexia a gift is giving it the credit for your positive characteristics. For example a person may say that their dyslexia is the reason why they are artistic and creative. At Beating Dyslexia we believe it is a much better idea to believe in yourself and not your dyslexia. You have the ability to achieve anything you put your mind to not because you are dyslexic but because you have the same potential as everyone else. The gift of dyslexia is a nice idea and it can be very comforting to look at something negative in a positive way. Some people like to think that Albert Einstein was a great scientist because he was dyslexic. At Beating Dyslexia we like to think that Einstein was a great scientist who happened to be dyslexic. You should take the credit for the great person you are and the successes you achieve in your life. Dyslexia doesn't make you an amazing person you have to do that all by yourself. 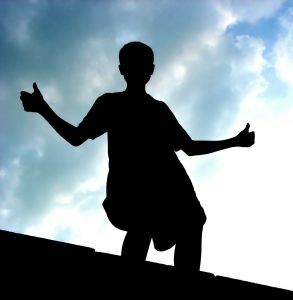 True confidence comes from believing in yourself……..
Return from The Gift of Dyslexia to Home Page.